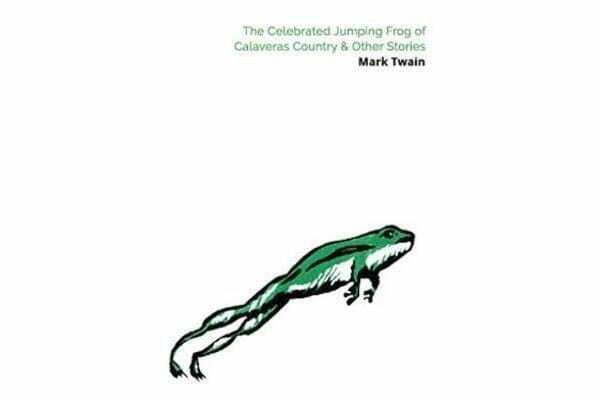 “The Celebrated Jumping Frog of Calaveras County” is one of the most beloved of Mark Twain’s tales. Notable for the shaggy-dog quality of the story-within-the-story, this early work of humorous short prose was Twain’s first big success as a writer. 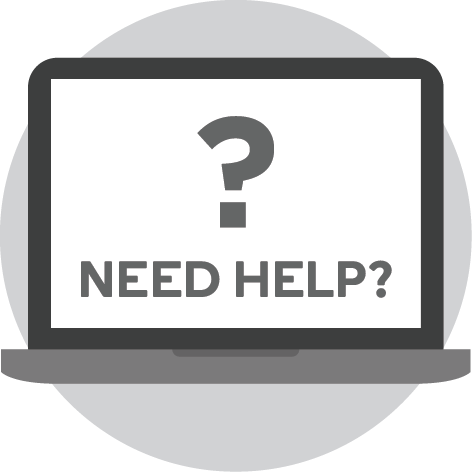 Seeking someone named Smiley, a man comes to a mining camp and meets a fellow who tells him of another Smiley, an inveterate betting man. One day, this Smiley caught a frog and trained it to out-jump any other frog; but when a stranger appeared at the camp, Smiley’s famed gambling skills were tested severely … This volume also includes two other Twain gems: “The Million-Pound Bank Note,” in which a down-and-out American in London is challenged by two rich men to survive with only a rare million-pound bill to his name; and “Luck,” which tells of both a great hero of the Crimean War and the only man who knows how he attained such a status.